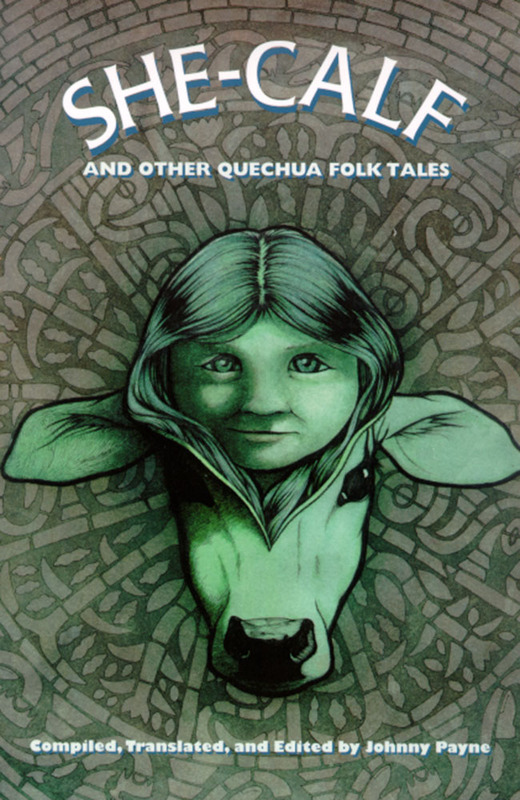 For readers tired of everything postmodern, this collection of folk tales reminds us of the primal power fables and oral tradition hold over the imagination. In these thirty-one stories--told by Quechua speakers in highland Peru--we encounter the voice of an indigenous people on the cusp of modernity. These stories overcome stereotypes of what it means to be traditional. Yet they also entertain, instruct, and reassure us that verities exist. Classical mythology, Aesop's Fables, and Grimm's Fairy Tales have their parallels in the Quechua oral tradition: impossible but true love in "She-Calf" or "The Woman Who Tended Ducks"; the secular and the sacred, the natural and the supernatural coexisting in "The Wand" or "Apparition of a Gloomy Path"; betrayal and redemption in "The Promise" and "The Baker and the Lovers"; and living by one's wits but bearing witness to basic truths in "The River Siren" and "The Hacienda Owner's Daughter." Humorous reversals in "The Chica Seller" or "The Stupid Gringo" suggest the comedy of Chaucer and Shakespeare. This bilingual edition, the first collection of stories from the Cusco region to be published in English, captures a rich but fast disappearing oral tradition. The ethnographic introduction, a poignant re-creation of what living and working with Quechua speakers reveals to a perceptive and appreciative outsider, is conversational, witty, and memorable for its insights.